Looking for more Recyclebank points? 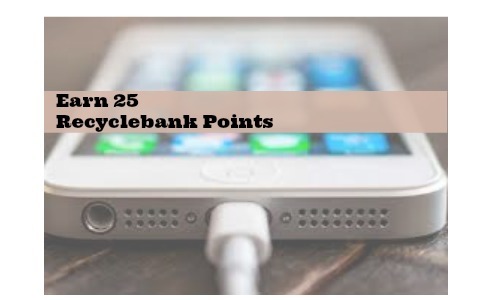 Head over to Recyclebank to earn 25 points and learn about energy wasters in your home. New to Recyclebank? Recyclebank is a rewards program that teaches you about recycling, staying green, and sustainability. You can earn points by taking quizzes and the points can be redeemed for coupons, gift certificates and more. It’s also FREE to register! There are lots of ways to earn points, so check out the Earn Points tab.